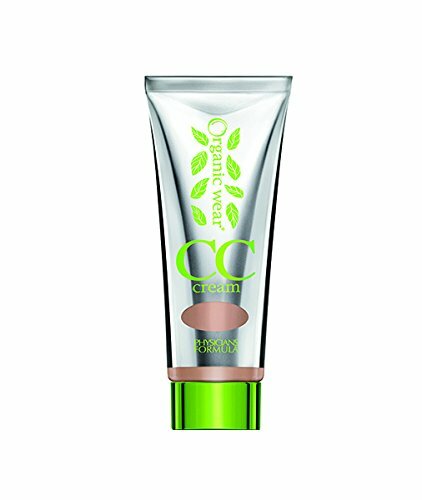 Physicians Formula organic wear 100% natural tinted moisturizer, light to natural organics lightweight tinted moisturizer hydrates skin and evens out skin tone with sheer and natural coverage. 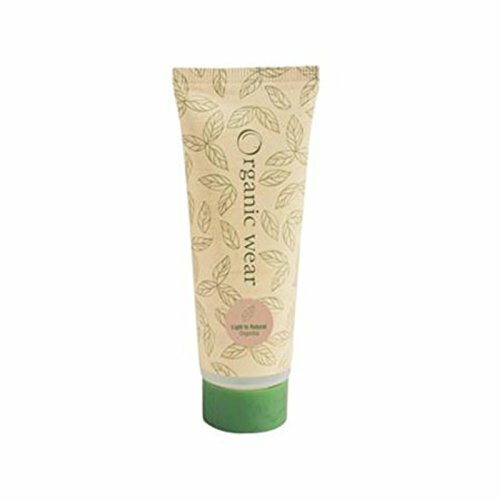 Infused with Organic Fruit Water to help nourish and restore skin's moisture balance. SPF 15 naturally protects skin from environmental damage for a healthy-looking complexion. 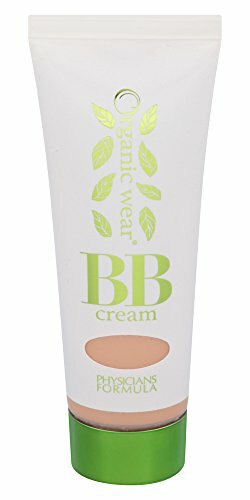 A 100% natural origin tinted moisturizer, formulated with 80% certified organic ingredients, including jojoba seed oil, sunflower seed oil, avocado oil, and shea butter to moisturize the skin. Revolutionary do-it-all formula combines the benefits of a tinted moisturizer with skin-nourishing natural and organic ingredients and high-performance natural sunscreens. Ultra-lightweight cream delivers heavy-weight performance that keeps you perfected and protected through even your toughest workout: Hydrates, Nourishes, Protects + Defends, Soothes, Brightens. 100% of the Ingredients are of Natural Origin. 70% of the Ingredients are Organic. Life-Proof Formula: Rigorously tested to withstand your most athletic activities. 10K Proof. Gym Proof. Sweat Proof. Water Resistant. 80 minute sweat/water resistant. 100% Natural Profit Blend special blend of proteins and antioxidants that work to replenish moisture and energize skin: Kale, Carrot, Lemon and Quinoa Protein Blend: provides Amino Acids, Vitamin A, C and E to boost hydration, support skin elasticity, help defend against skin damage caused by environmental exposure and help brighten skin tone. Super Berry Complex: rich in antioxidants, these super-berries strengthen and help maintain skins instant and long-term hydration.